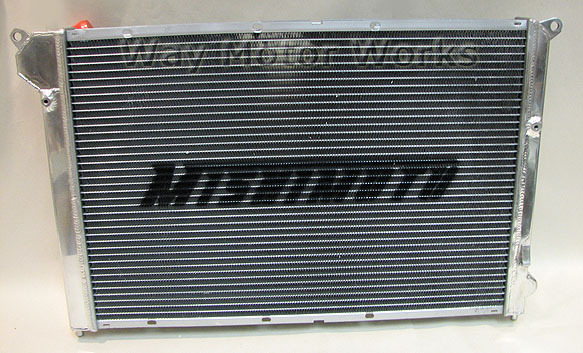 Mishimoto Aluminum Radiator for 2002-2006 R53 MINI Cooper S, and 2005-2008 R52 MINI Cooper S Convertible. 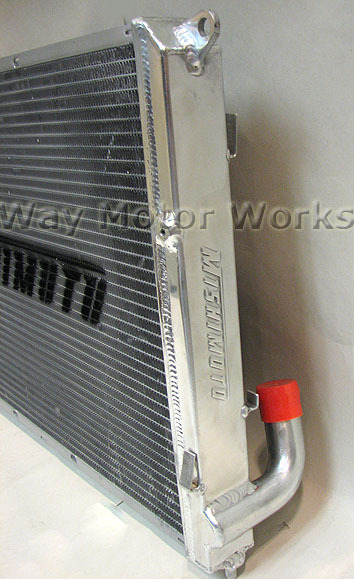 This all aluminum radiator is a direct replacement for the stock plastic tank radiator. With it being all aluminum it will be up to 30% more efficient. This radiator has all the stock mounting tabs including tabs to mount the A/C condenser. Sold as individual radiator, will NOT fit non S MINI.